Rent-A-Amp Sound & Lighting Co. Rent-A-Amp Sound & Lighting Co. It is said that behind every successful company is a man of great vision. Those words hold true for Rent-A-Amp sound company and its leader Martin Boodoosingh. Mr. Boodoosingh’s foresight also led to the formation of two other leading subsidiary companies Standby Power Limited and Unlimited Power Tools which both compliment Rent-A-Amp Sound Company. Our trained engineers have worked on some of the most complicated stage productions to date. 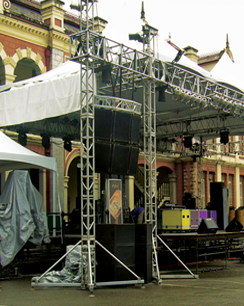 Life in Color, St. Kitts Musical Festival, Machel Monday, Soca Monarch, St Lucia Jazz Festival, Sunset Festival and Hundreds of other productions have been fully executed successfully by Rent-A-Amp. We strive on providing the best service and best equipment in the industry. Contact us now to see how we can take your event to the next level. 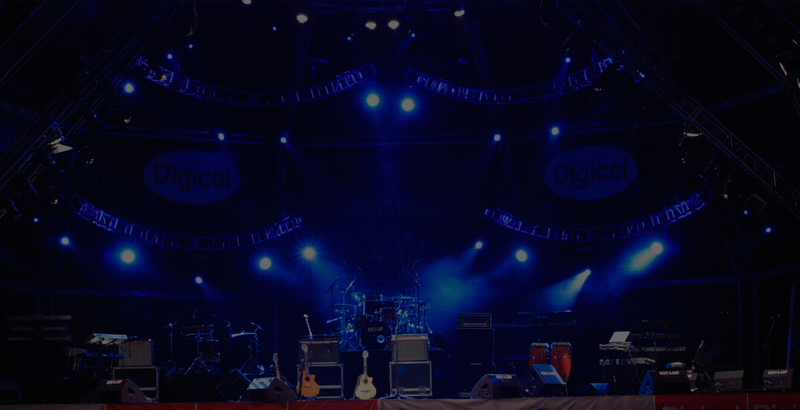 entertainment productions in the Caribbean. 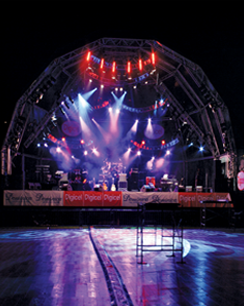 Today Rent-A-Amp Sound Company provides a wide range of State Of the Art Equipment for the entertainment industry which includes P.A systems, Lighting, Stages, Roofs, Generators and Effects. 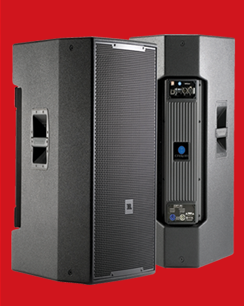 What makes Rent-A-Amp the most well-respected sound company? 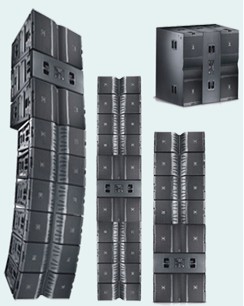 At Rent-A-Amp we not only provide State of the Art equipment but we also offer top notch engineering expertise. Our management team is constantly monitoring the trends in the market place and keeping up with advance technology to always ensure that our customer’s events are unique and diverse. All rights Reserved © 2016 Rent-A-Amp Sound & Lighting Co.